Stephen Hawking is dead, but his extraordinary ideas live on. Here’s PAT PILCHER’s tribute to the great man. Every generation or two a great mind becomes prominent. In the past we’ve had intellectual greats such as Albert Einstein. 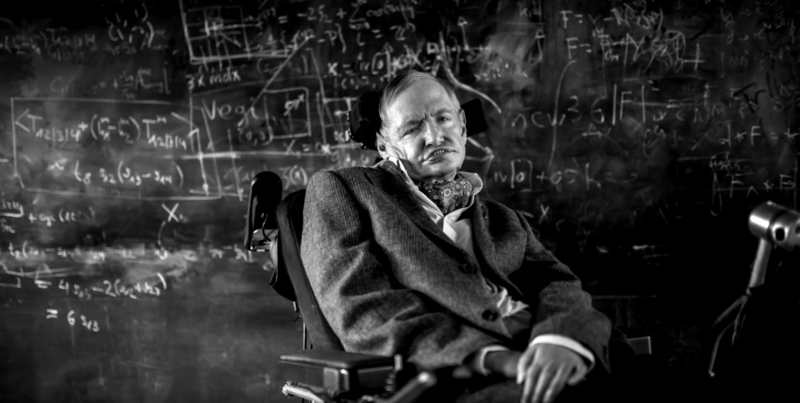 More recently the formidable genius of Stephen Hawking made complex physics accessible to many. Sadly, Professor Hawking died today at the age of 76, according to a family spokesperson. Stephen Hawking was seen by many as one of the smartest humans of our time. He was also regarded as the father of many important aspects of modern cosmology. His insights into the nature of black holes and other cosmic phenomena provided a colossal amount of insight to both scientists and armchair physicists alike. 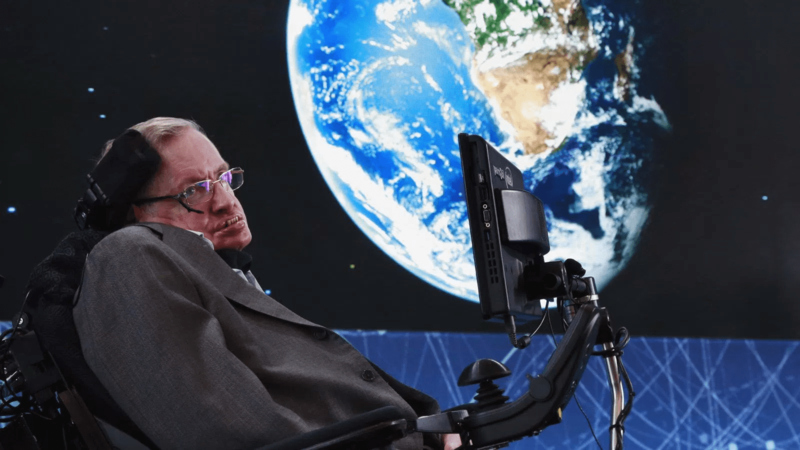 In addition to demystifying complex physics, making it accessible to mere mortals, Hawking wasn’t afraid to pass on dire warnings on the future of humanity. Most recently, he argued that humanity should prepare for a cosmic exodus in the next 200 to 500 years. According to Hawking: “We are running out of space, and the only place we can go to are other worlds. It is time to explore other solar systems,” he said via video link to an audience gathered at a recent event in Norway. It is said that if you leave the world a little better off than you found it, then you’ve achieved a good outcome in life. Professor Hawking has done this and so much more, enriching human knowledge in ways many of us are still figuring out. From the team at Witchdoctor, rest in peace Stephen Hawking. The world’s a bit dumber without you.